We headed over to Our Lady of Walsingham Catholic Church for Agustina’s bridal session. This was the first time working here and it truly is a hidden treasure. Bridal bouquet provided by Flora Bella Designs. We created Andria’s bridal session at her ceremony and reception location, The Junior League of Houston. We worked with Margaret for her bridal portrait session back in February at her reception location Lakeside Country Club. The florist that provided her bridal bouquet was Blooming Gallery. 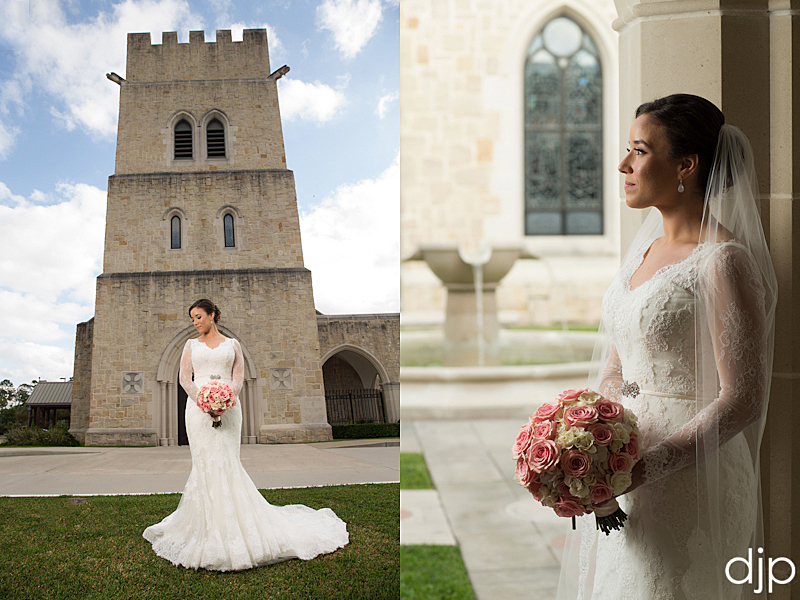 Caroline chose her church as the location for her bridal session. We photographed her both indoors and outdoors at Memorial Drive Presbyterian Church on a beautiful but slightly windy day. Special thanks to her wedding coordinator, Angela Nix for assisting with the session as well as her florist, Blooming Gallery, for the bridal bouquet. 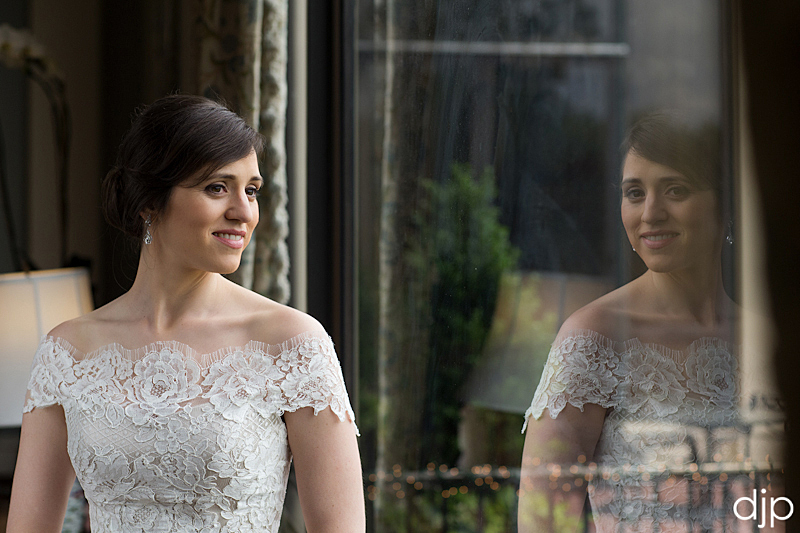 We worked at Charlotte’s ceremony and reception location, River Oaks Country Club, for her bridal session. We first met Courtney when we covered her sister’s wedding back in 2013. We worked at the Corinthian for her bridal portraits as this is the location for her New Years Eve Wedding. We first met Ametis when we covered her sister’s wedding back in 2006. 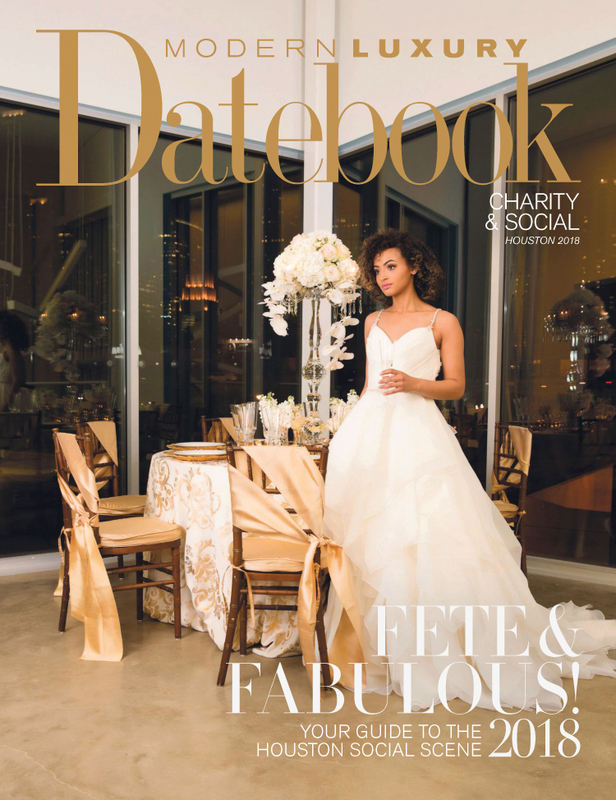 Her bridal session was at her ceremony and reception location, the St Regis Hotel Houston. Flowers were provided by Plants N Petals. Below are the images from Amanda’s bridal portrait session at her father’s home in River Oaks. Flowers provided by Blooming Gallery and her event planner, Stephanie Milam assisted with her needs that day.